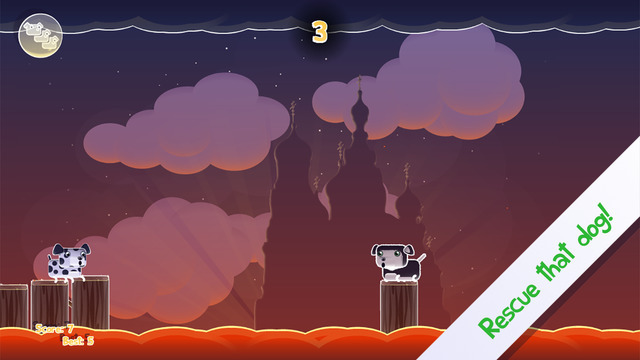 Can you rescue the dogs? 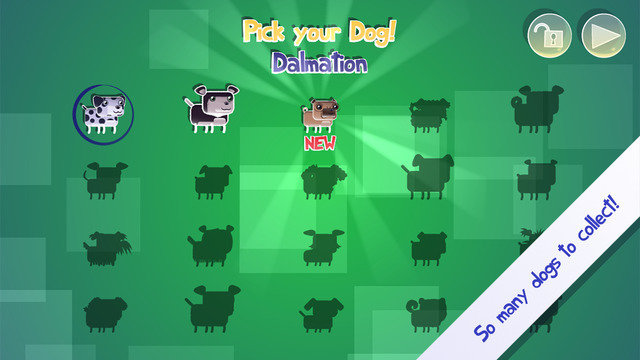 Play as your favorite dog breed. The more dogs you rescue, the more dogs you unlock! The dogs are in need of rescue! 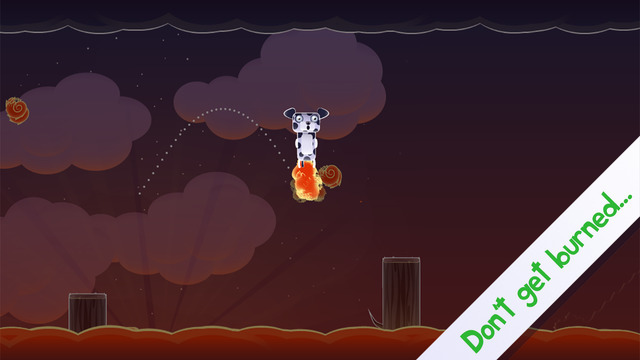 Jump from log to log and save those dogs from the fire. Travel the world on your quest. You'll visit many famous landmarks! Stay Out Of The Fire! Jump carefully. Dodge fireballs, fire birds, and more. Don't get burned!